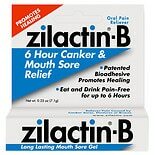 Shop Zilactin-B Mouth Sore Gel (.25 oz. ).25 oz. $849$8 and 49 cents$33.96 / oz. 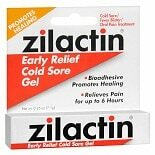 Shop Zilactin Cold Sore Relief Gel (.25 oz. ).25 oz. 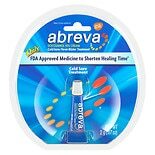 Shop Abreva Cold Sore/ Fever Blister Treatment Cream (.07 oz. 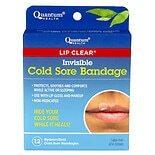 ).07 oz. $2299$22 and 99 cents$328.43 / oz. 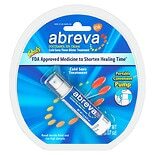 Shop Abreva Cold Sore/ Fever Blister Treatment, Pump (.07 oz. ).07 oz. 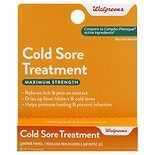 $549$5 and 49 cents$23.87 / oz.